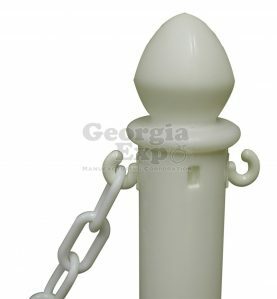 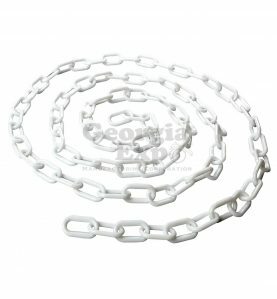 100ft of UV-resistant 2-inch plastic chain, available in black or white. 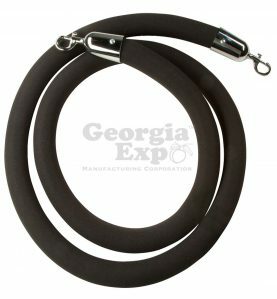 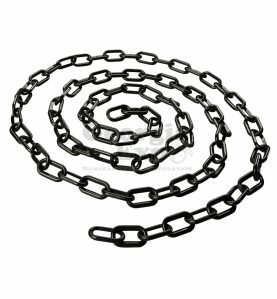 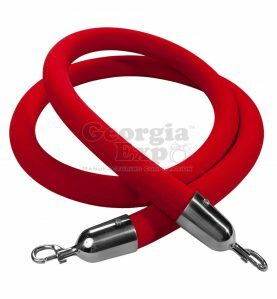 Get our most aggressive pricing on plastic chain when you purchase in bulk. 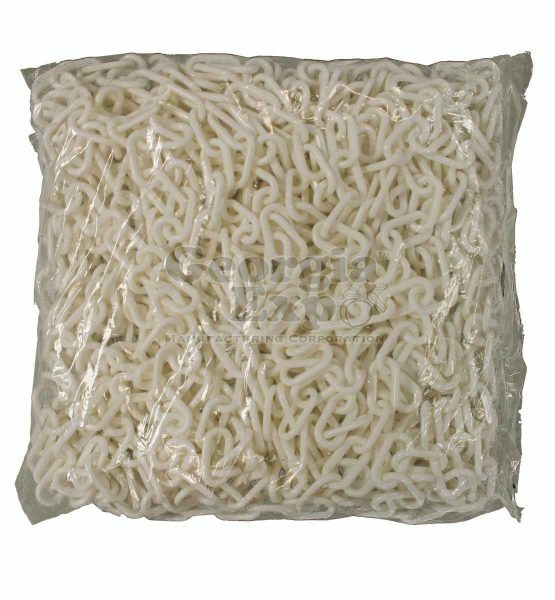 Available individually bagged, 100ft section or white or black chain. 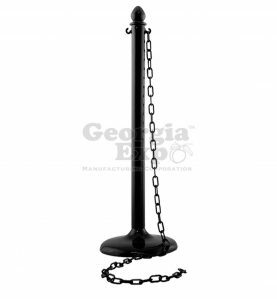 So many applications from party rental crowd control to industrial uses.